Capability to ensure exquisite designs, appealing colors and alluring patterns in our products, Js Designer Tiles Product, established in 2012, have evolved as a leading manufacturer and wholesaler of Concrete Tiles Machine and Tiles. 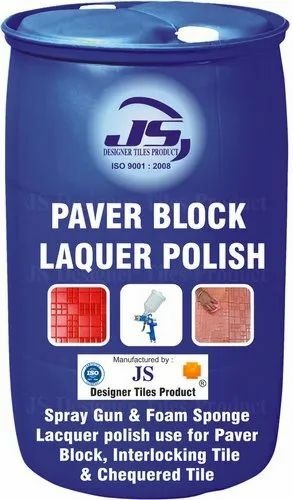 Suiting to the different needs of the tiles, our products include PU Chequered Tiles Polish, Ultra Power Cement Tile Chemical Hardener, Cement Concrete and Vibrate Table. We provide you a best technology of lacquer coating for your concrete tiles with highly advanced machinery. We take pride for offering high-quality products, timely delivery at very affordable prices. Moreover, we also offer economical and customized installation and maintenance services. This approach has earned us an unparalleled niche in the market place. Add to that our customer-centric as well as quality-focused business policies have been enabled us to muster a large client-base in this competitive market.